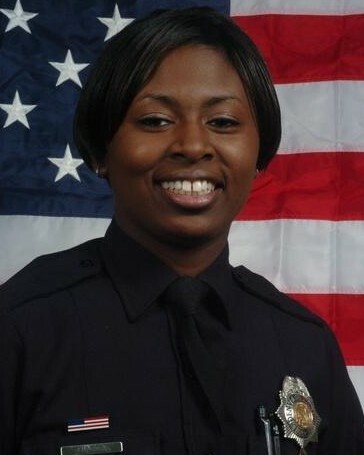 Police Officer Celena Hollis was shot and killed while attempting to break up a fight at a jazz festival in Denver's City Park shortly after 8:00 pm. Two groups of people had begun to fight and Officer Hollis intervened, attempting to stop the fight. One of the subjects involved in the fight opened fire with a handgun, striking Officer Hollis in the head. She was transported to a local hospital where she succumbed to her wounds. One subject was taken into custody at the scene and charged with first degree murder. He subsequently pleaded guilty to second degree murder and was sentenced to 26 years in prison. 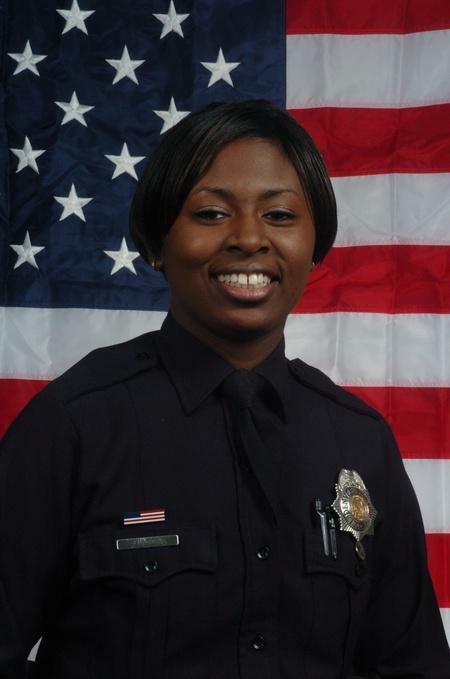 Officer Hollis had served with the Denver Police Department for seven years and acted as the president of the Denver Black Police Officers Organization. 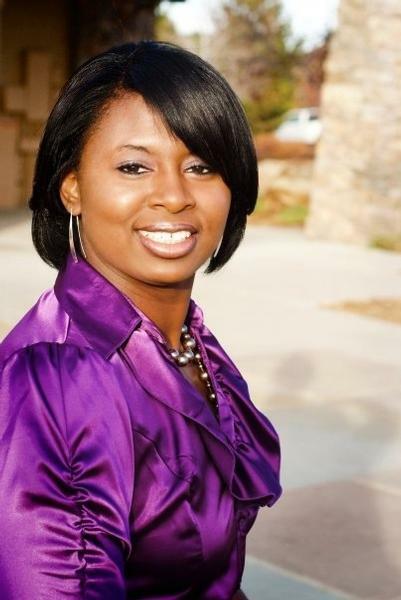 She had previously served with the Detroit Police Department for four years. She is survived by her daughter. Rest in peace Officer Hollis.